Place the halibut fillets in a dish or re-sealable plastic bag and pour marinade over the halibut. Cover or seal and place in refrigerator for 1 hour, turning occasionally. Remove the halibut fillets from the marinade and drain off excess. 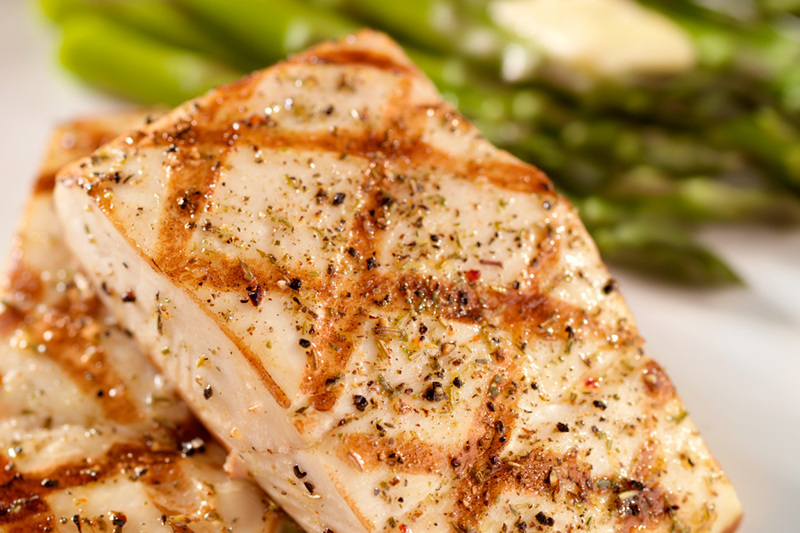 Grill halibut fillets 5-6 minutes per side or until fish is done (Easily flaked with a fork).